Three brothers who are going for an exceptionally long and exceptionally charitable bicycle ride are passing through Coeur d'Alene on a journey south. How far south? Ushuaia, Argentina, at the southern tip of South America. 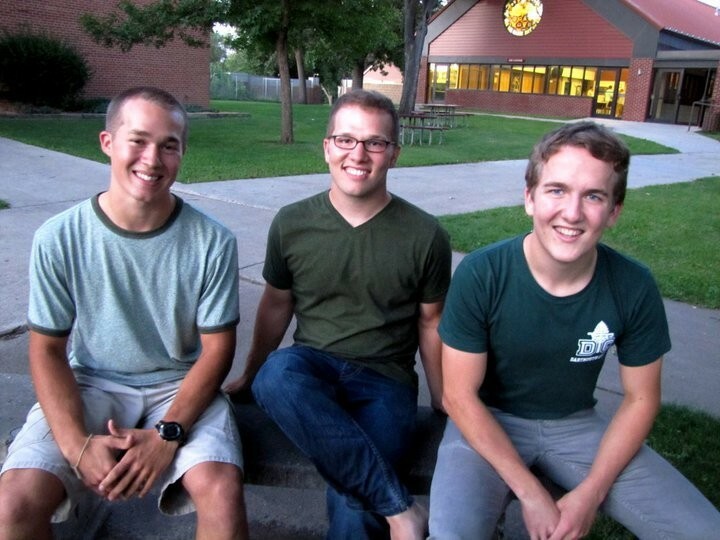 Calling their venture Bound South, brothers David Berg, 19, Isaiah Berg, 22, and Nathan Berg, 24, of Starkweather, North Dakota, set out in August from Anchorage to raise money for their local chapter of Habitat for Humanity. They plan to raise $60,000 to build a house for an impoverished family in eastern North Dakota, Isaiah Berg says, and hope to be home by next summer. Most of the money will be collected through their website and from donations gleaned on the road. On Saturday, the trio will head west into Washington, through Walla Walla and the Columbia River gorge to Portland. From there, they continue their journey southwards. Visual Arts Tour/Terrain starting . . . NOW!